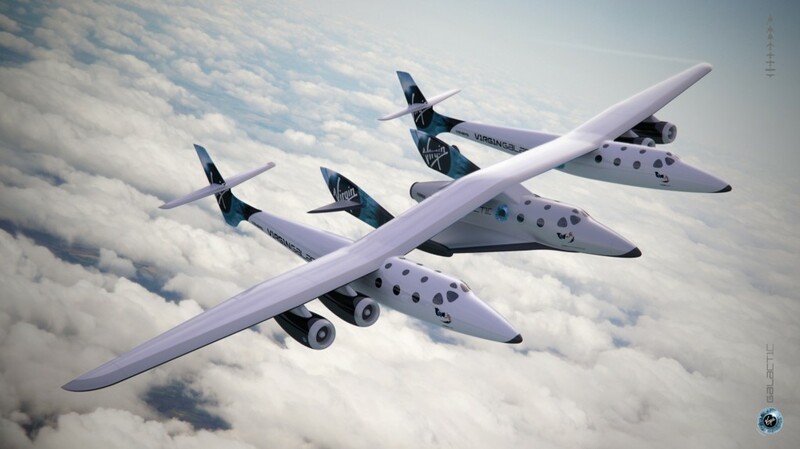 Virgin Galactic is widely regarded as the world’s first commercial spaceline and is one of a small number of companies democratizing access to space: opening up space travel to the public. In the six-decade history of human spaceflight a little over 550 individuals have traveled above Earth’s atmosphere into space. Will Pomerantz of Virgin Galactic hopes to change that with their human spaceflight system: WhiteKnight Two and SpaceShip Two. The number of space explorers could triple in the next few years. 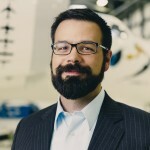 Pomerantz will provide an update on Virgin Galactic’s progress on their commercial human spaceflight program, SpaceShipTwo’s return to flight, and the ongoing development and testing of the LauncherOne small satellite launch vehicle program. He will briefly discuss research opportunities on suborbital flights and employment and internship opportunities suitable for undergraduate and graduate students. 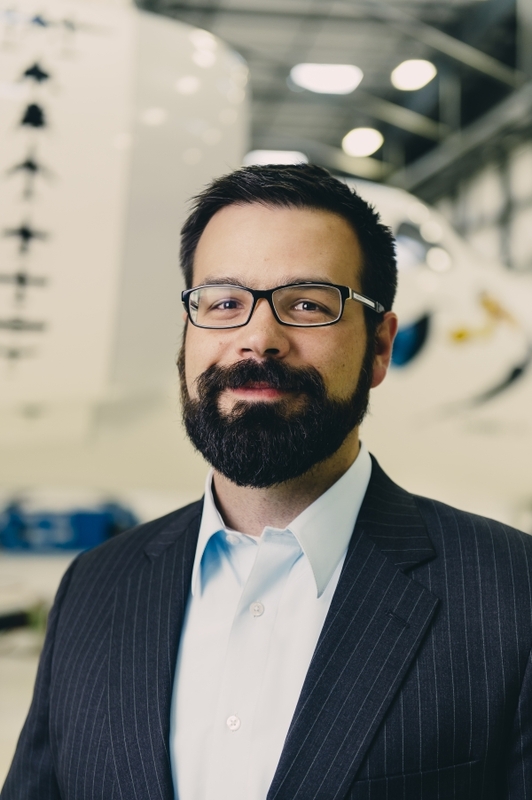 Will Pomerantz is the Vice President for Special Projects at Sir Richard Branson’s Virgin Galactic. In that role, Will helps extend Virgin Galactic’s business beyond suborbital space tourism, developing efforts such as the LauncherOne orbital launch vehicle for small satellites as well as suborbital research campaigns on board SpaceShipTwo. Will also serves as a Trustee and the Chair of the Board of Advisers for the Students for the Exploration and Development of Space (SEDS), the world’s largest student space organization; as an advisor to WayPaver Labs, a nonprofit dedicated to pushing the boundaries of human exploration; and as a member of the Professional Development Committee of Women in Aerospace. Will is a graduate of Harvard University, the NASA Academy, and the International Space University. Prior to joining Virgin Galactic, he worked at the non-profit XPRIZE Foundation, where he served as the primary author and manager of the $30 million Google Lunar XPRIZE and the $2 million Northrop Grumman Lunar Lander XCHALLENGE. Will has also worked at Brown University, the Futron Corporation, and the United Nations, and was the co-founder and Editor-in-Chief of SpaceAlumni.com, an early social network for space professionals. He previously served on the Federal Aviation Administration’s Commercial Space Transportation Advisory Committee and on a National Academies committee studying issues impacting the national aerospace workforce.